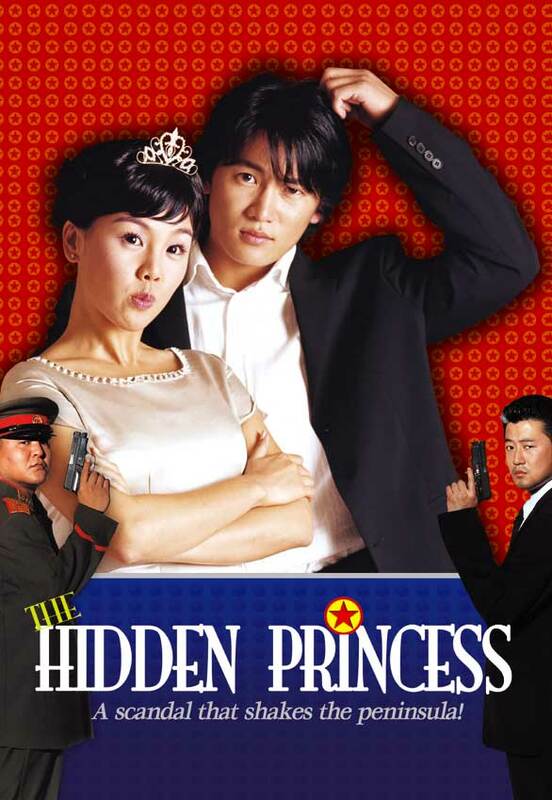 Ji-eun, a member of North Korea's dance troupe and the daughter of the North Korean leader, escapes to the South after one of their perfomances. Eager to explore the liberal life in Seoul, Ji-eun searches for a new life of freedom in South Korea. She soon comes across Joon-ho, a leader of a local rock band. Their relationship then takes unexpected turns as they become closer to each other. Meanwhile, the intelligence agency in South Korea learns of a conspiracy being orchestrated by the American CIA to disrupt the peace on the Korean peninsula; the CIA plots to secretly kidnap Ji-eun. Secret forces from the North and South reluctantly agree to work together to prevent a possible war between their two countries.